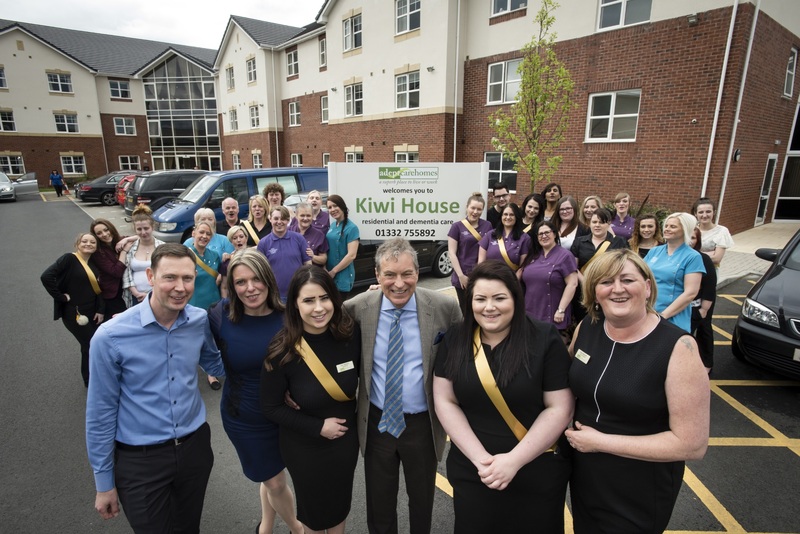 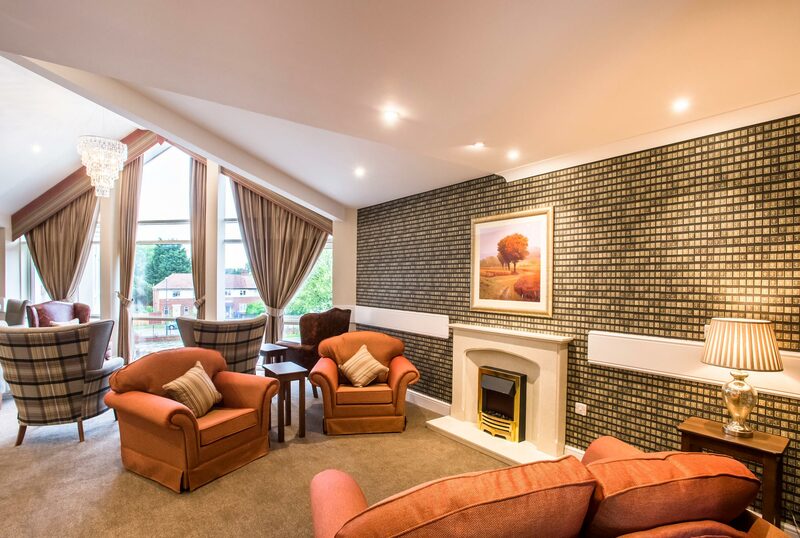 Family-run Kiwi House Care Home in Alvaston, Derby offers affordable luxury and high quality residential and dementia care. 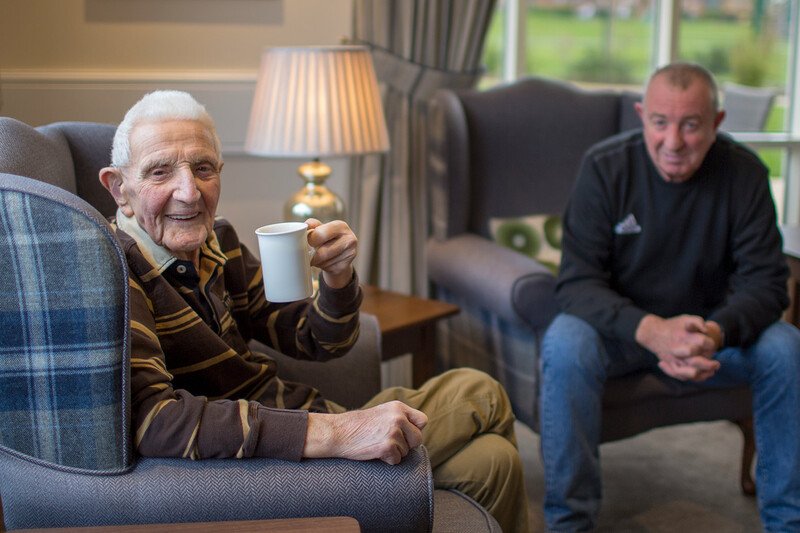 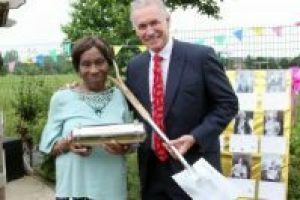 Residents’ happiness and well-being is at the heart of what we do. 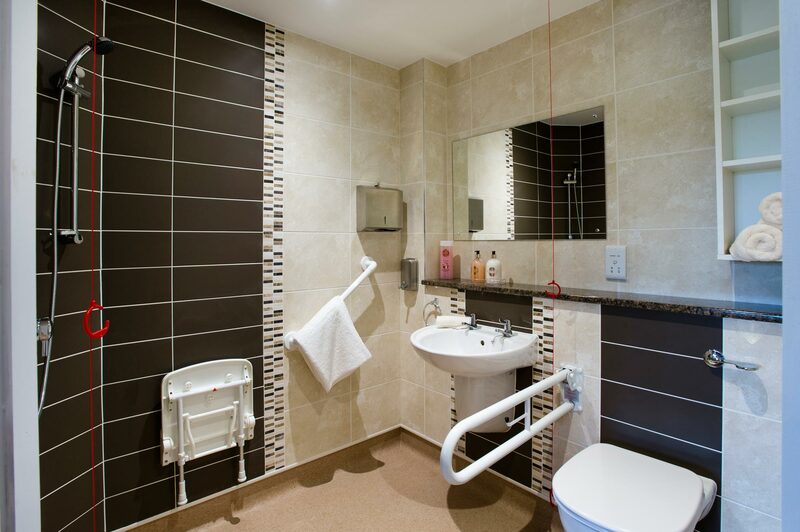 We have a range of large en-suite bedrooms, cinema, pub, hair salon and spa bathrooms. 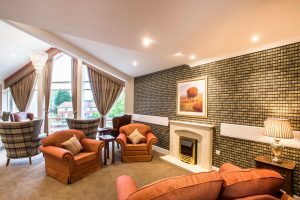 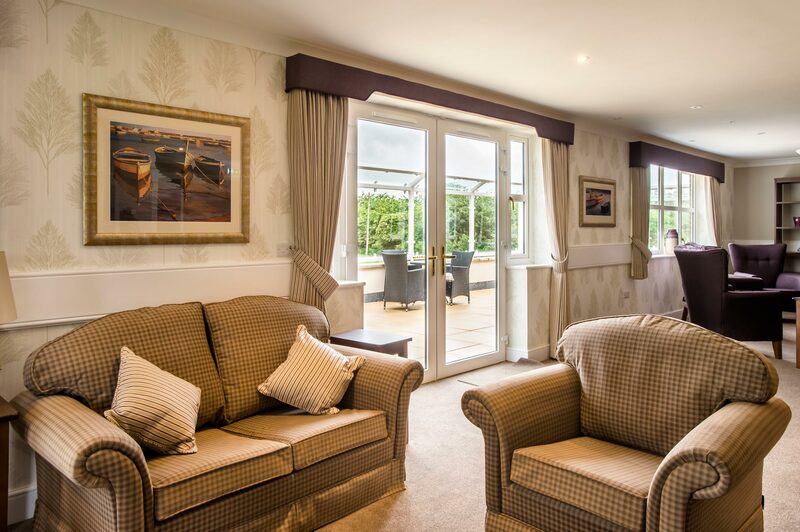 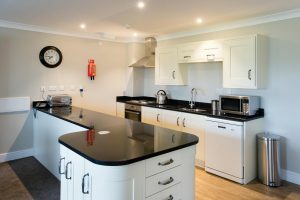 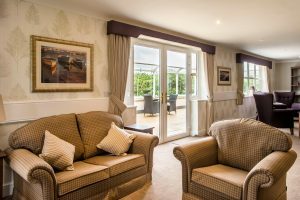 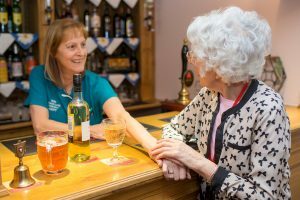 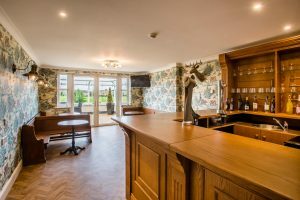 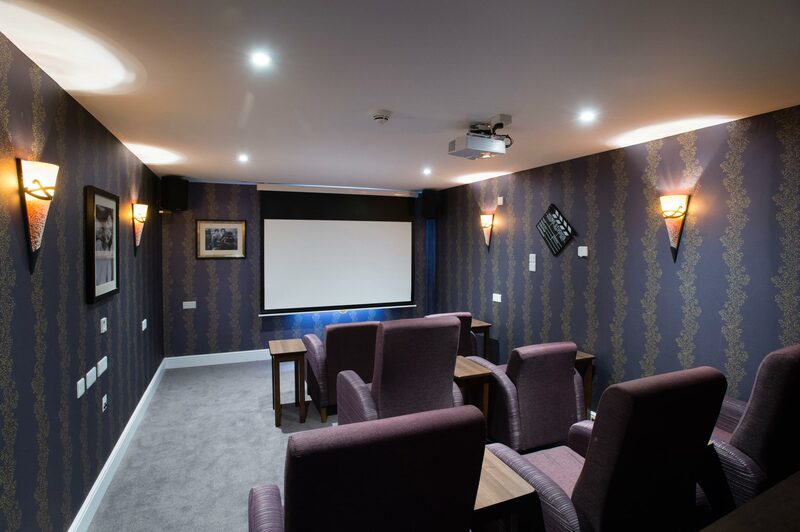 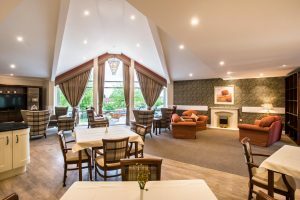 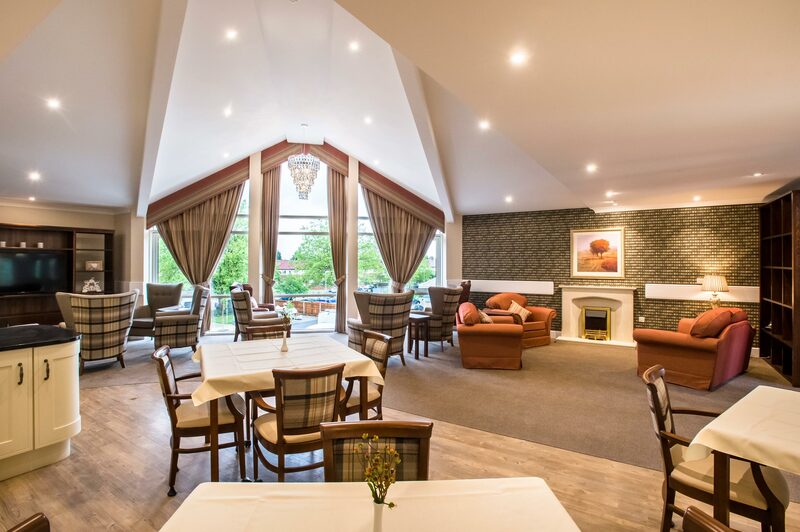 The home has six care suites, each one having its own lounge, dining facilities and lifestyle kitchen ensuring a more intimate service and being looked after by the same, familiar faces. 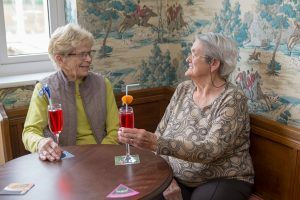 Our pleasant sensory gardens have patio seating areas and overlook Kiwi Park. 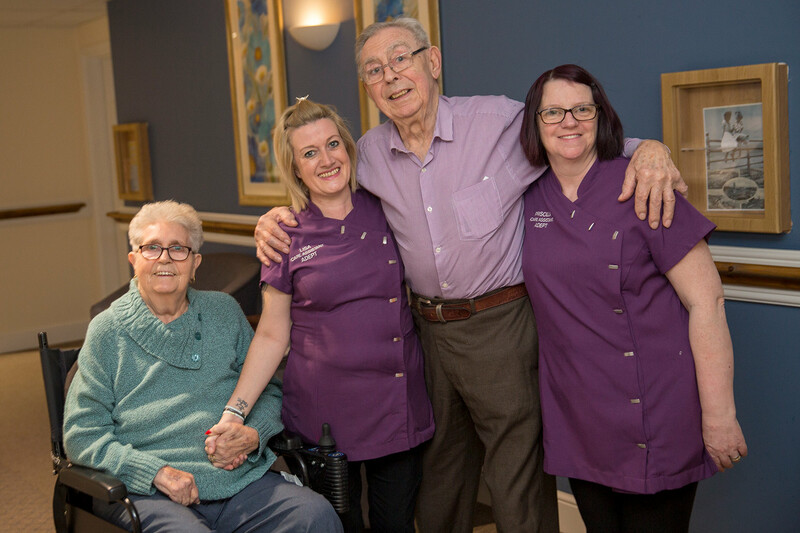 Our home is run by a friendly, caring team which ensures person-centred care for each resident. 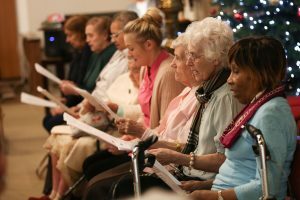 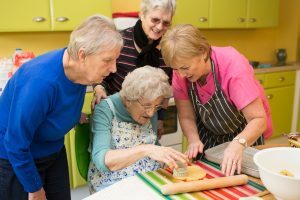 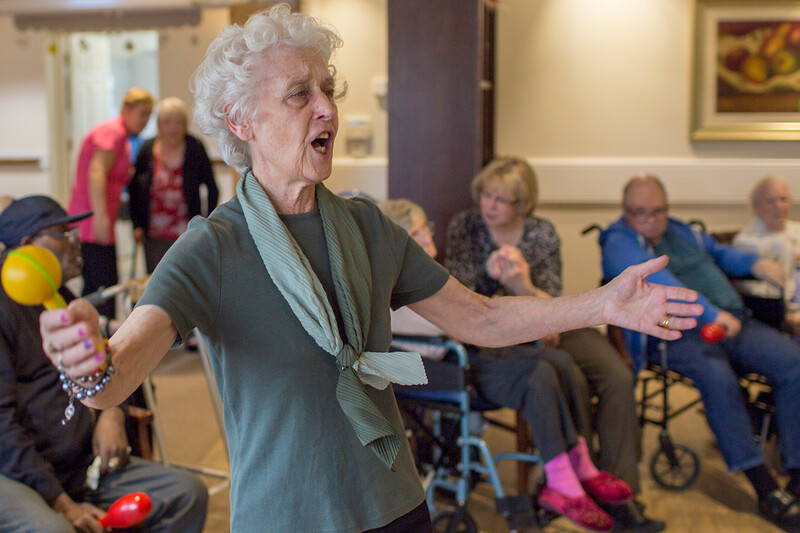 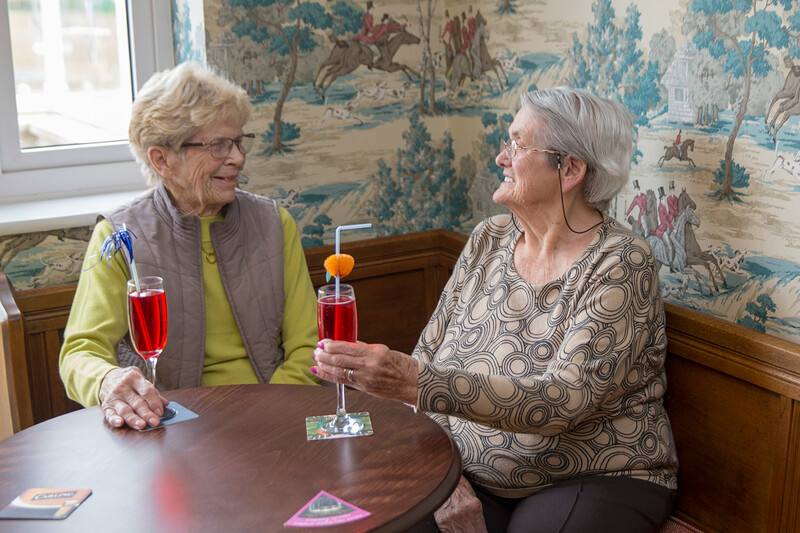 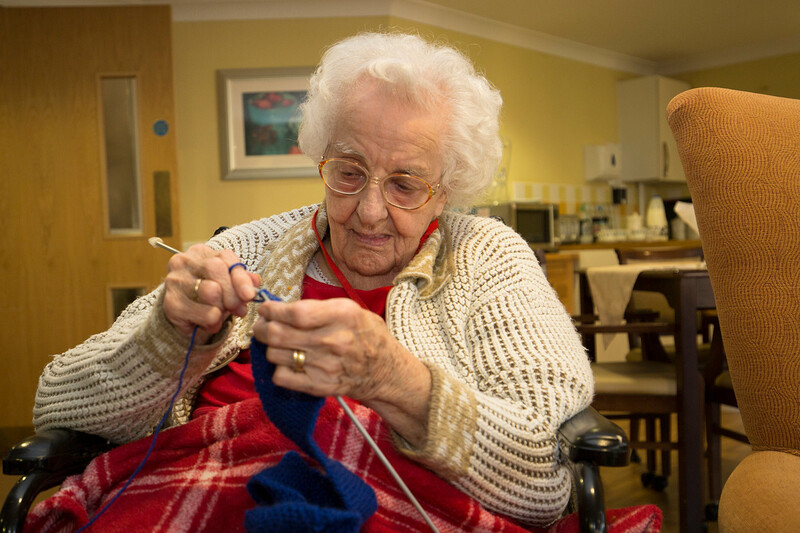 We encourage residents to lead a fulfilling and enriched life, which is supported by our fun and engaging social programme packed full of clubs, trips out and regular entertainment. Our residents with dementia are supported with sensory areas, reminiscence activities and memory boxes. 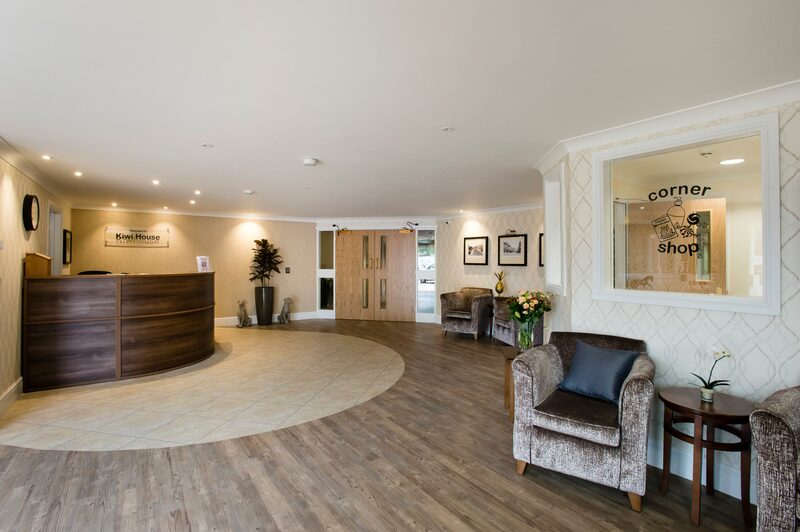 Safe issues quickly resolved and we look forward to our next inspection. 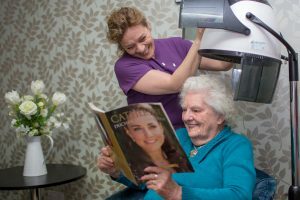 We look forward to our next inspection.